What Happened on Earth 66 Million Years Ago? 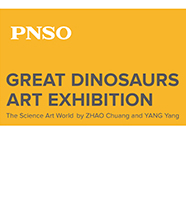 “PNSO Great Dinosaurs Art Exhibition - A Science Art World by ZHAO Chuang and YANG Yang” is a world-touring exhibition based on works by the two founders of PNSO. Produced by Yiniao Sci-Art, the exhibition theme is “Restatement of the Earth and Extraordinary Imagination of Mankind”, within which over one hundred exhibits are showcased. All of the exhibits were created by science artist ZHAO Chuang and science fairy tale writer YANG Yang. 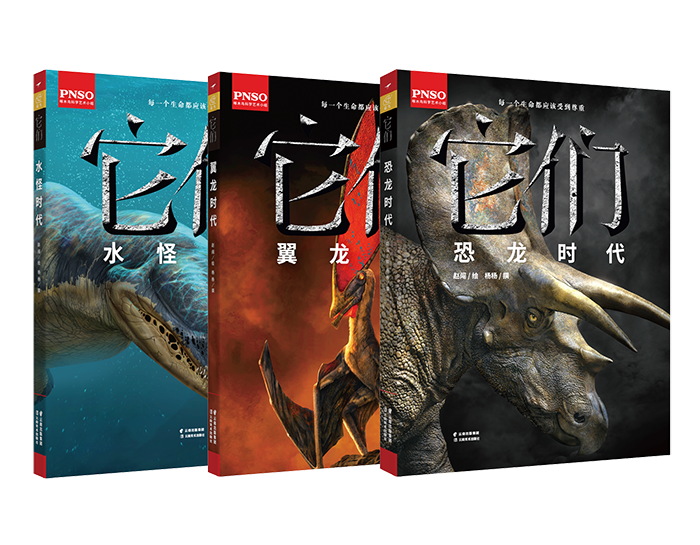 Through various mediums such as paintings, stories, sculptures and movies, the dinosaurs are described in a completely new perspective. Although the scientific fact is quite simple that dinosaurs were not “the most abundant beings to ever exist on the Earth”, we hope this exhibition will make the viewers feel like understand what really happened 66 million years ago on Earth. 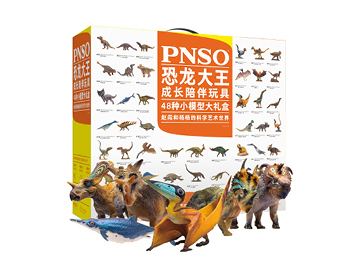 “PNSO Great Dinosaurs Art Exhibition - A Science Art World by ZHAO Chuang and YANG Yang” had its premiere exhibition on December 25, 2015 at Chongqing Natural History Museum and has received both great social and economic benefits. The exhibition was then held on August 27, 2016 during the 35th IGC at CTICC in Cape Town, South Africa. In 2017, the exhibition will continue its international tour in Toronto, Canada.